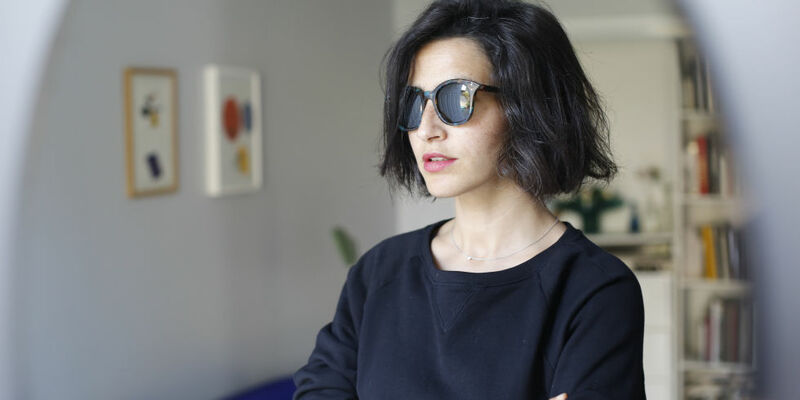 The summer means sun and beautiful sunglasses, so naturally my next World Traveller will be the French Los Angeles based eyewear designer Ahlem Manai-Platt. 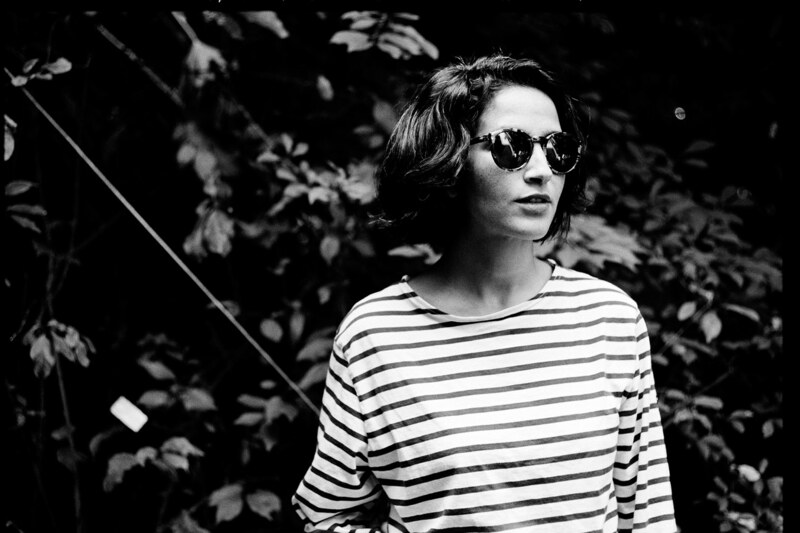 I first met the talented Ahlem in her Los Angeles stores. 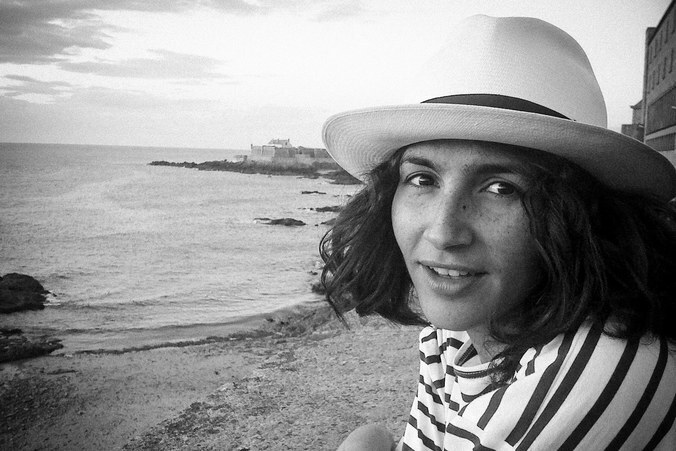 She is one of those effortless cool French women that you immediately trust for advice. And she travels the world for her brand, so I wanted to get her best travel tips. 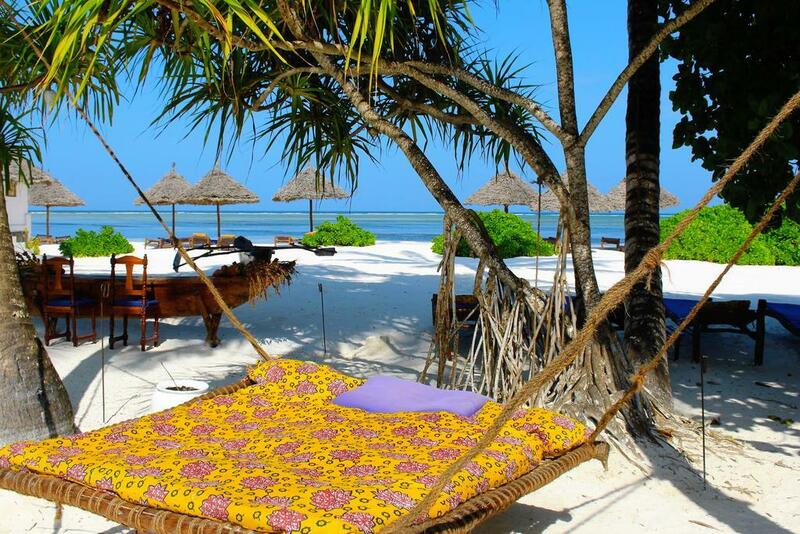 The Mchanga Beach Resort in Zanzibar. 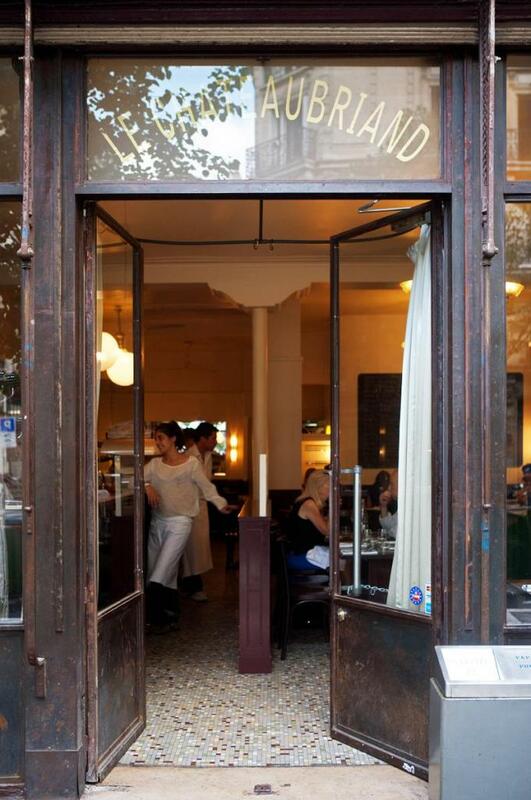 Le Chateaubriand in the 11th arrondissement of Paris. What is your favourite airline? What is your favourite destination? Guethary in Southwestern France. It’s a tiny peaceful village, where my husband and I like to stay and walk around. This place is really, where my heart is. What is your next planned destination? I’m for sure going to Sri Lanka! What is your dream holiday destination? Do you have a secret spot somewhere in the world? 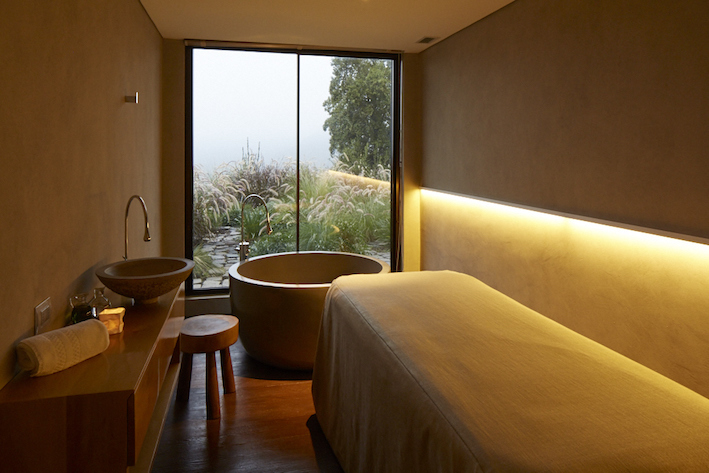 The Wine Spa at the Viña Vik retreat in Chile. How do you research your holiday? Just by talking to friends about where they go. What do you always pack in your carry on when flying? 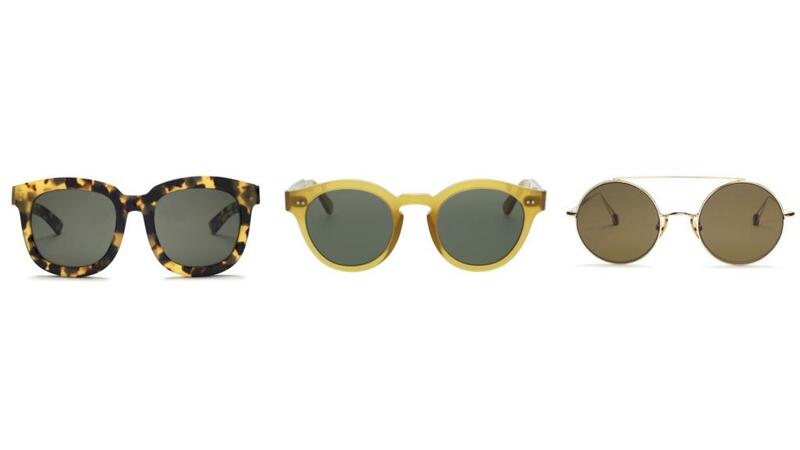 A pair of AHLEM sunnies! 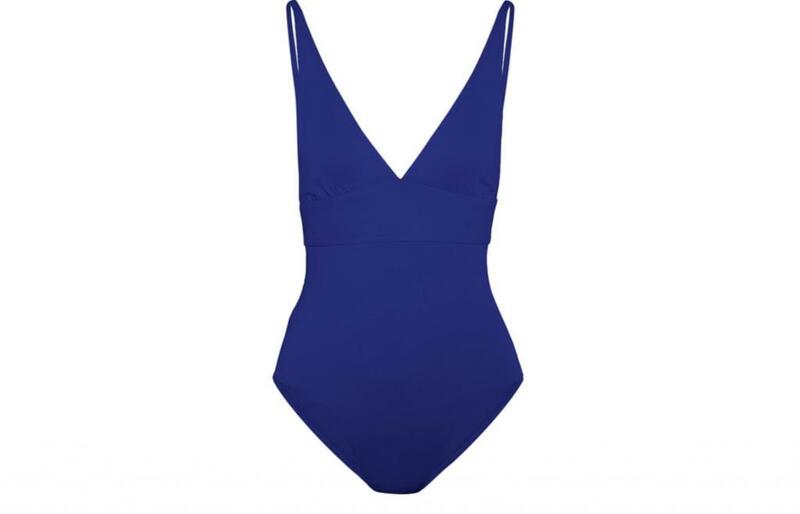 I also pack a favorite Eres swimsuit, a beach kimono from this store in Venice, CA called Open the Kimono, a pair of running shoes, and a Janessa Leone hat. Do you have a post-flight beauty tip? 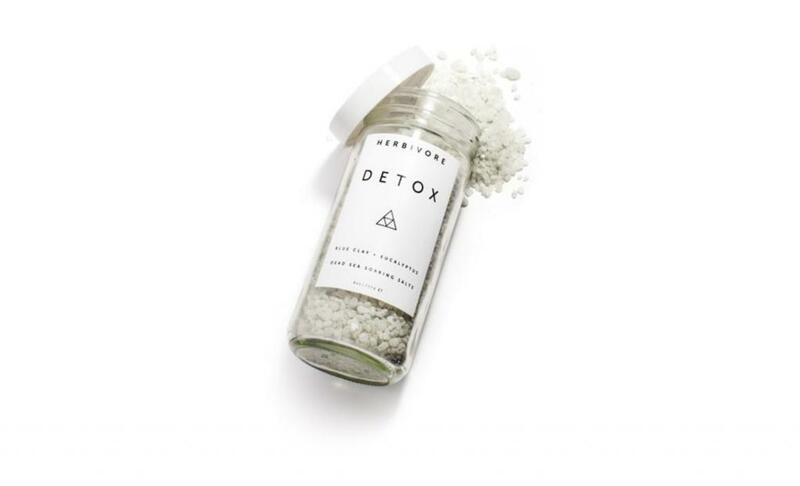 Detox bath from Herbivore Botanicals. Do you have a favorite travel app? Trip Advisor and Yelp are a must. What music or podcast will you be listening to on your next trip? I will probably be playing reggae. What book will you be reading on your next trip? Is there something you like to buy/bring home with you when traveling? I usually shop for home goods. Anything interior design related really! 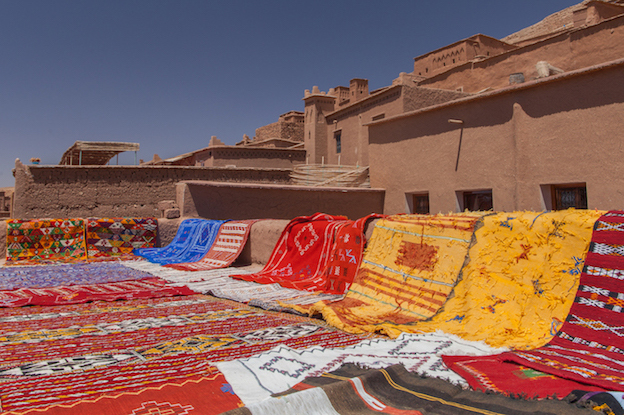 Currently I’m actively looking for a carpet from Morocco and a basket from Kenya.